Go Green Carpet Cleaning & Restoration offers a myriad of professional cleaning and restoration services. We proudly service the Greater Los Angeles area, Orange County, Lancaster, Palmdale, Riverside and Ventura County. We are locally owned and operated as well as licensed, insured and certified in all areas of our trade. 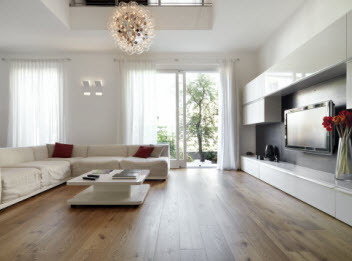 In addition to cleaning floors such as carpets, rugs, tile and hardwood as well as upholstered furniture such as sofas and mattresses, we also offer water damage restoration services. If you experience a flood, leak or other water damage emergency, we can immediately extract standing water, structurally dry, clean, sanitize and deodorize your carpets. Go Green Carpet Cleaning & Restoration boasts well maintained commercial grade equipment that is state of the art and top of the line. Our cleaning services remove dirt, dust, debris and other contaminants trapped deep down in your carpet fibers and grout lines. While vacuuming and mopping is great maintenance, it just removes the surface dirt and at least once a year, professional cleaning is needed. 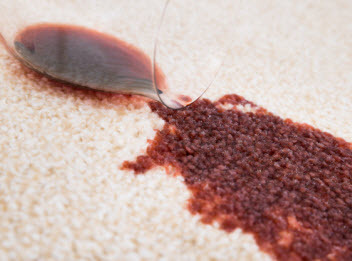 Call Go Green Carpet Cleaning & Restoration to help maintain your flooring and upholstered furniture investments! On a Saturday evening, we had flood damage from the laundry room to the kitchen. Go Green Damage Restoration sent a technician within the hour. He was obviously highly knowledgeable and experienced. We hired them and they completed the water damage recovery within just three days. Highly recommended.